Light up with a super-powered highlighter that leaves behind a can’t-miss, multidimensional glow. Natasha Denona Super Glow melts into the skin with a lightweight feel, creating a glass-like sheen with a high concentration of crushed chroma crystals and pearls. Use a brush to apply to the high points of your cheeks, down the bridge of your nose, and on your cupid’s bow. It is one of the most blinding highlights I have ever tried. The formula is unique and it does achieve what it says it will achieve - the wet effect. For 01 fair, one stroke is more than enough for a pretty good payoff. You pay for what it is worth. 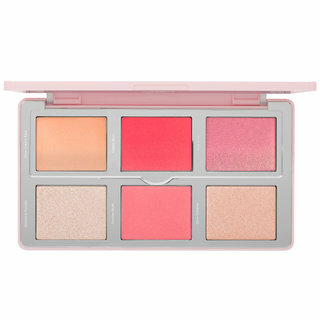 If you are thinking of buying this, one thing you should pay attention to is the shade choice. I have a relatively light skin tone but 01 appears to be looking greenish on my cheek under white light. I just have put down another order for 02 light to medium. Hopefully it suits me better. Buttery, smooth, pigmented. It's a refreshing change from all the "tin man" ashy glitter filled highlighters that have over saturated the market. I highly recommend it. I'm medium tan but I see this looking good on all skin tones. Love this highlight and all of Natasha Denona products. Super smooth and leaves the skin looking flawless. I love how finely milled the formula is, so there is no chunky texture and it does not emphasize pores which is great!!! Wow. Just wow. 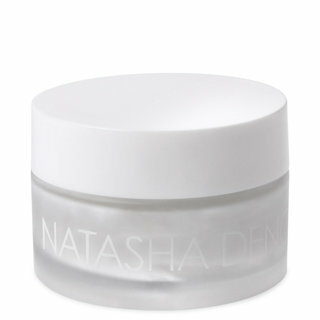 I’ve had Natasha Denona products before and have mostly been pleased. But this blew me away. Likely my most favourite from her so far. It is the most beautiful glow, it made my skin look like that of a poreless goddess. I’m quite pale but with yellow undertones. I got the light medium just because it looked prettiest from the swatches even though I would usually go for the lightest in these kinds of things, I’m very pleased I did. I was expected a perfect glow but the shade is too golden and not bronze at all for my skintone (BB Golden Almond, Fenty 430). 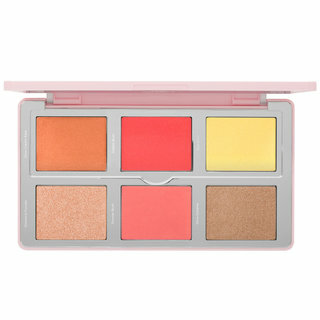 Was really excited as I already have the blush and glow palette in citrus, and know what was the aim for this shade: take off all the sparkles for a smooth finish. But even without it, it's not a great color. I've loved her products for 8 years now, it's the first time I'm disappointed at this point. I've returned it. I was super excited to get this new highlight from ND in my recent order but as soon as I tried it I was let down. I thought the light-medium would be perfect for my skin tone but its not deep enough and looks almost grey on my skin. I will try it one more time when I have a fresh face of makeup on but based off my initial impression, I will probably return it. This is the most insane highlighter so have ever tried!! 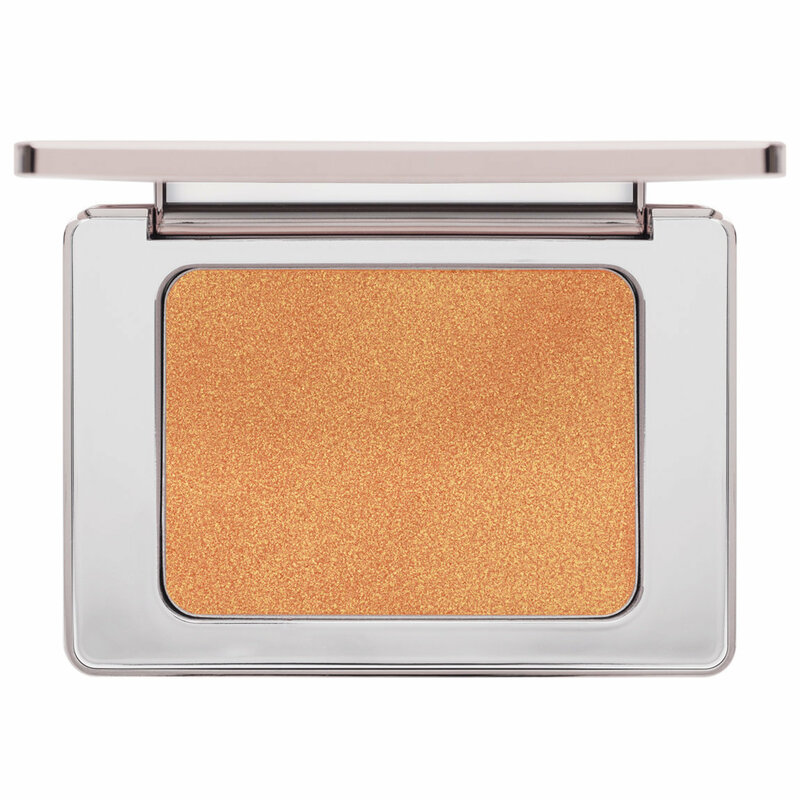 It is so blinding without it being powdery, it looks wet on the skin, I haven’t seen something so beautiful, doesn’t accentuate texture and lasts all day my favourite highlighter love it!! This highlighter is a bomb. Not for discrete looks or for daily use If you want a natural look. 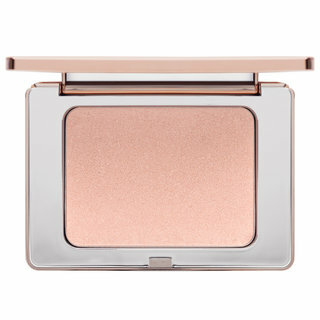 But the crystal effect is unique in a powder highlighter (usually I need to use cream and powder to get similar effect) and is able to create a superglow and healthy skin look in seconds. I am obsessed with it. Glass skin, yes. Blends out to look like wet skin in no time. I’ve got other Natasha Denona highlighters and this one is better. And I love the others. I bought the light to medium for summer. I’m gonna need the fair one. Nuff said.